Part of fatherhood is ensuring your child’s safety, even if that means driving a minivan. Fortunately, a parent now has a choice. Sedans, SUVs and even sports cars now come equipped with the latest safety features. And thanks to strict seatbelt and child seat laws, as well as harsh DUI enforcement, injuries and fatalities have dropped enormously. Regardless, car accidents are still the number one cause of death for people between the age of three and 34. According to the U.S. Department of Transportation, somebody dies in a car accident every 16 minutes in the United States. Let’s take a look at ten of the best automobiles out there for protecting your family, priced from the $16,572 Dodge Dart to the $37,620 BMW X3. As you check them out, keep in mind that many dealers are looking to fill their showrooms with 2014 models. With five shopping weekends in November, good homework, patience, and the right dealership, a well-prepared Dad could drive-away with a great deal next month on many of these top-rated sedans or SUVs. If you’re in the market, you can search dealer inventories online, come up with your best offer based on solid research and budgeting, and let the online sales department know you’ll be happy to stop in once you have written confirmation your offer has been accepted. Busy moms and dads don’t want to spend hours hanging out or haggling at a dealership just to find out you’re not getting the awesome deal that’s right for your budget. When it comes to protecting your family, there is no denying that a car’s mass plays an important role in its survivability. While big SUV and trucks are certainly weighty, they usually take longer to stop. These large automobiles also tend to rollover much quicker than smaller ones. 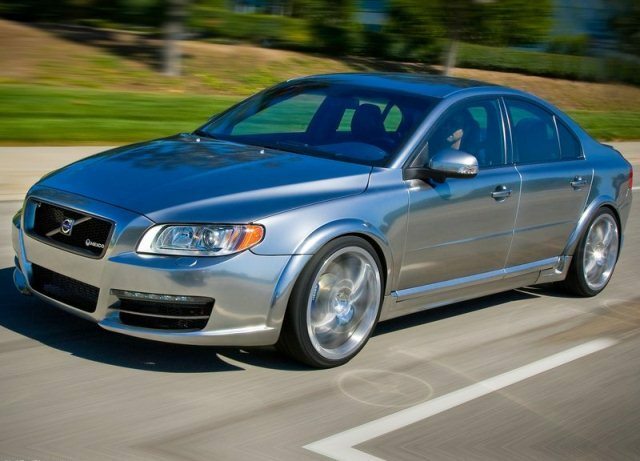 That is why a sizable car, such as the Volvo S80 (Edmunds TMV $34,057) , may be the way to go. It also comes with automatic driver alerts that minimize blind spots, as well as lane drifts. Even if an accident is unavoidable, the durable Volvo S80 is designed to keep you and your loved ones safe. 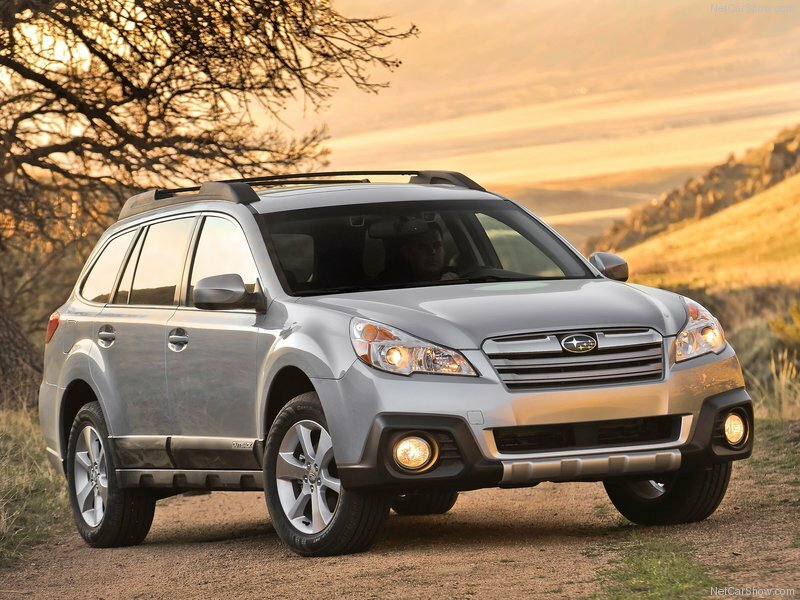 When it comes to wagons, the 2013 Subaru Outback (Edmunds TMV $22,702) is ideal for your family’s safety. An individual can enjoy the drivability of a car, with the convenience of a big SUV. Perhaps the best feature of the Outback is the new EyeSight crash mitigation system that can actually detect and avoid a crash. 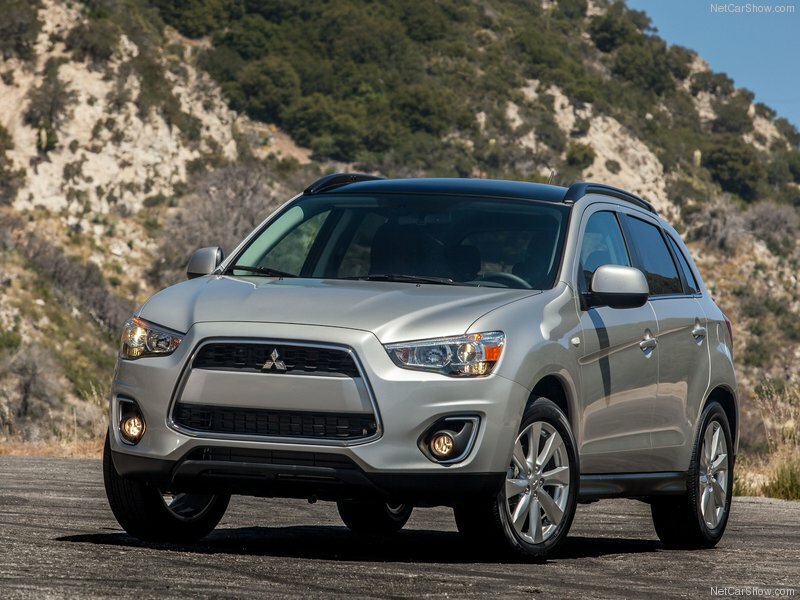 The 2013 Mitsubishi Outlander Sport (Edmunds TMV $19,023) is one of the most technologically advanced vehicles on the road when it comes to overall safety. Not only does it come equipped with seven airbags and anti-lock brakes, but Active Stability Control ASC uses sensors to continuously monitor tire grip. The all-wheel control can also make split-second adjustments to handle driving in any weather. The Outlander Sport also has Lower Anchors and Tethers for Children (LATCH), making it easy to pop in and out a child safety seat. 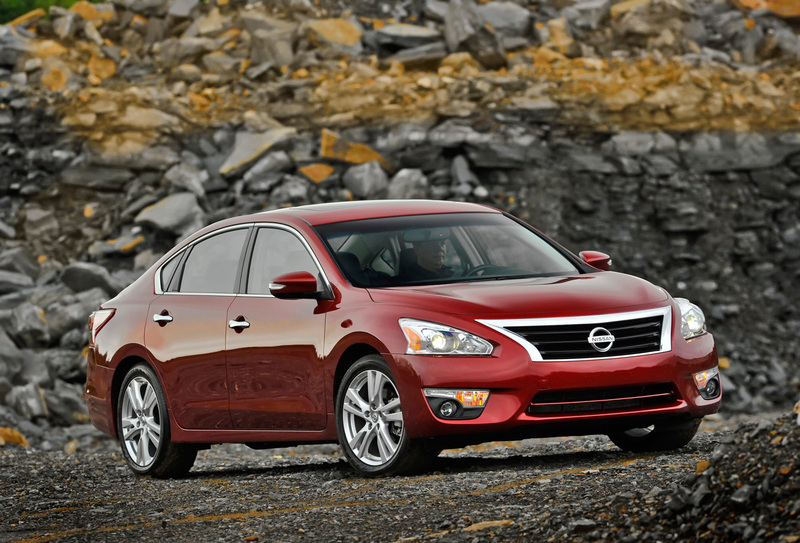 The 2013 Nissan Altima (Edmunds TMV $20,565) is full of safety features. It all begins with airbags in the front, back and curtain. The Altima also has anti-lock brakes, traction control and monitors to track your tire pressure. Fatherhood gets to be easy when the car’s Easy Fill system signals that a driver’s tires are sufficiency filled. The Altima also exhibits an optional navigation service, entailing a rearview camera, blind-spot monitors and a warning system for lane-departures. 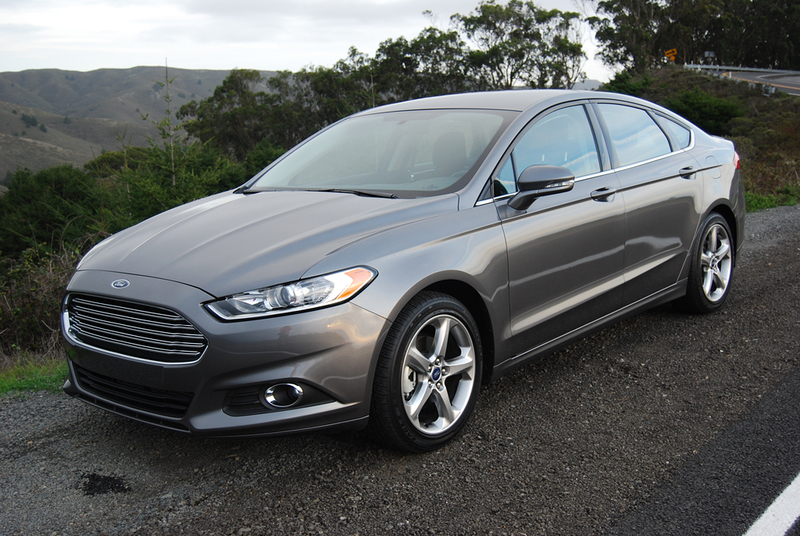 The 2013 Ford Fusion SE (Edmunds TMV $21,163) is packed with marvelous safety features. There are eight standard airbags, as well as 4-wheel anti-lock brakes. Electronic Stability Control (ESC) detects and reduces loss of traction. At the same time, blind-spot monitors keep a driver alert to any potential dangers. 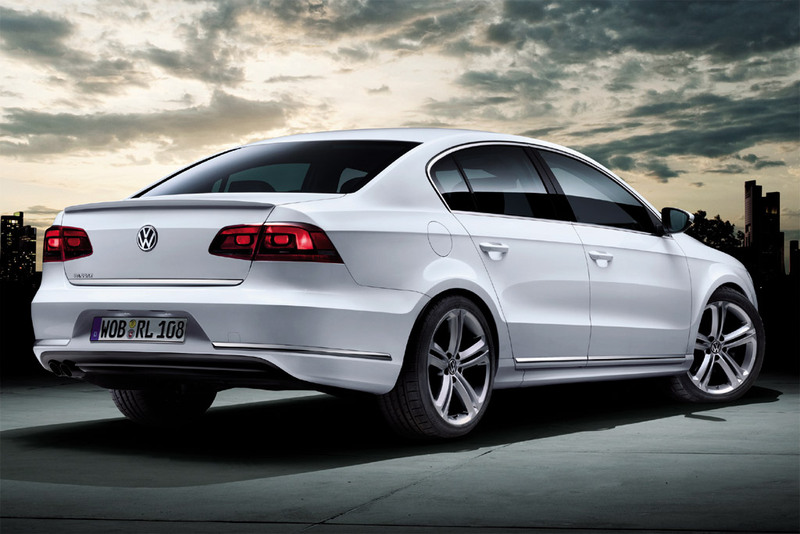 Scoring tremendously on crash tests, the 2013 Volkswagen Passat (Edmunds TMV $19,598) entails anti-lock brakes that can sense when a tire has stopped rotating. Brake pressure can be automatically adjusted for efficient turning. The car also has driver, passenger, side, and overhead impact airbags for a variety of collisions. Even the Passat’s seat belts tighten upon in a crash. To top it all off, there are child safety locks that can make fatherhood a bit easier. 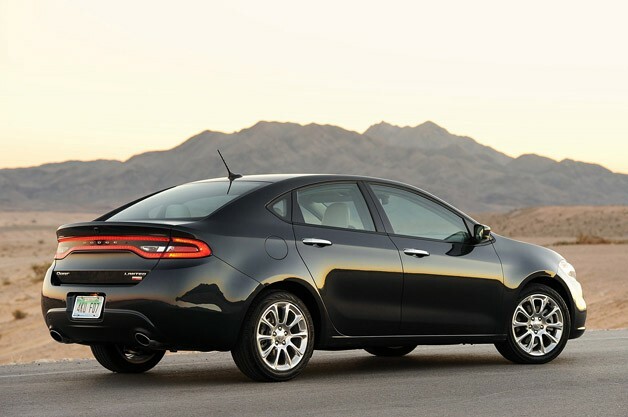 The 2013 Dodge Dart (Edmunds TMV $16,572) always performs wonderfully when it comes to all-around safety. Passengers can feel secure with a grand total of ten airbags. They are located in the front and in the rear head curtain, as well as in the lower instrument panel to protect one’s knees. The seat belts also lock up automatically to place a person in the optimal seating position during a wreck. Even anti-whiplash head restraints react to collision forces. 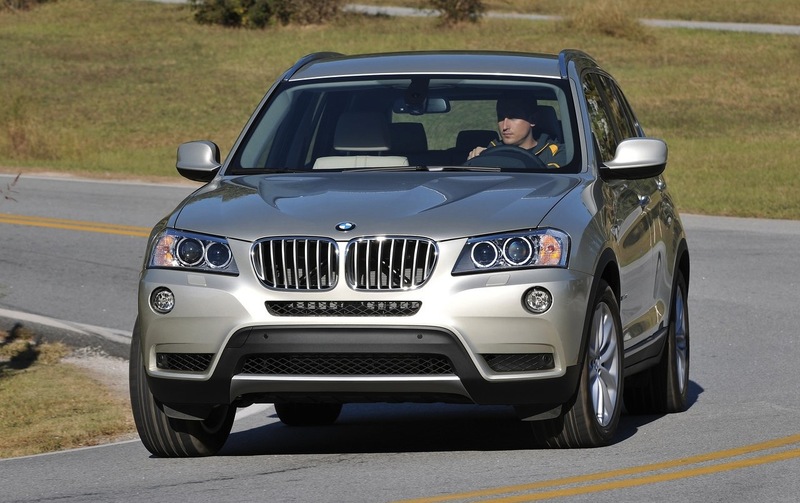 The 2013 BMW X3 (Edmunds TMV $37,620) may be a bit pricey for many Moms and Dads, but a consumer is definitely paying for safety. The standard SUV has anti-lock brakes, as well as automatic brake drying for wet weather driving. Along with several airbags, the X3 contains hill descent controls. Folks can also choose to install parking sensors and cameras, along with a warning system for lane departures. The BMW Assist emergency communication system is ideal for any crashes. Even the X3’s exterior is as tough as nails. 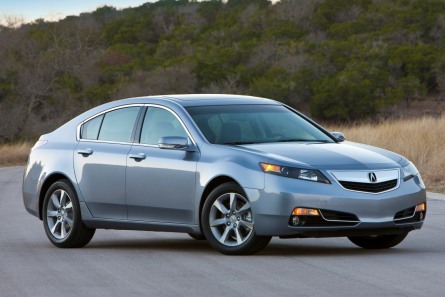 Parents love how the 2013 Acura TL (Edmunds TMV $32,945) come equipped with anti-lock brakes that prevent the wheels from locking up while the driver brakes. It also comes with multiple airbags and active front head restraints. When it comes to slamming on the brakes to prevent an accident, the sporty TL outperforms every other sedan in its price range. 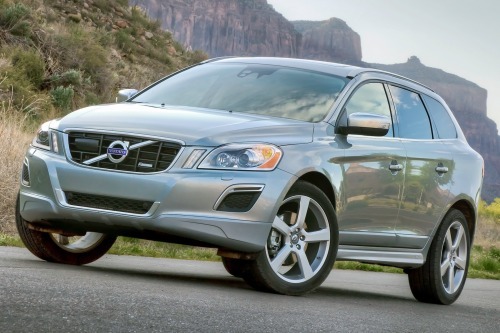 Finally, the 2013 Volvo XC60 (Edmunds TMV $30,549 ) may be the smartest car on the road for a parent. The “City Safety” feature automatically brings the vehicle to a complete stop without the driver’s foot. Lane departure warnings and a Blind Spot Information System (BLIS) only add to the automobile’s value. Top that off with six airbags and four-wheel anti-lock brakes, and the Volvo XC60 is a wise decision for fatherhood.